So, here it is. As you may know if you've visited this website before, I have struggled quite a bit to get the link from my grandfather (Matthys, born 1882) to the original Oosthuizen (Johannes Oosthuyzen, settled in the Cape around 1685). I knew my great-grandfather's first name, Nic, as well as his birth year (1836). 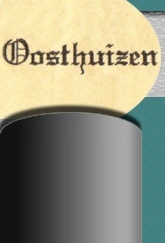 However, that was not enough to search with -- there are too many Nic Oosthuizens. After speaking with many relatives, I eventually got to a cousin of my father, Hettie Owen, who is my great-grandfather's granddaughter -- her father and my paternal grandfather were brothers. She gave me two vital pieces of information. One was my great-grandfather's full names: Nicolaas Josephus. 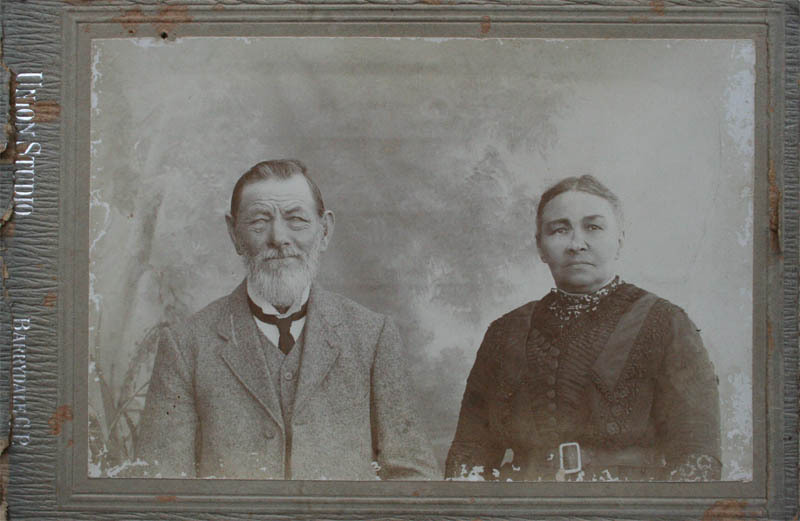 The other was allowing me to make a copy of the only picture I know exists (click here to view it) of him and his wife, Emmie (Emarentia). I used the full name to search and found that there were only 2 known Nicolaas Josephus Oosthuizens, and one of them was born much later than 1836. I had the link! 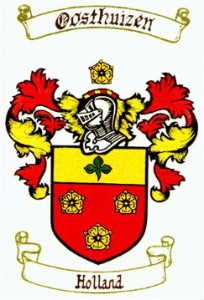 I may eventually place a link to Oosthuizen ancestors and Oosthuizen descendants, so that you can research your own Oosthuizen-history on this page. You can also fill in any gaps; in fact, it would be appreciated. I have received a very interesting book from Mr Abrie Oosthuizen, a well-known historian from Aliwal-North. At some point I shall (with his permission, of course) publish a few exerpts from his book here. a. Johannes Oosthuyzen, settled in Cape area around 1685; became burgher in Cape (Drakenstein valley) in 1691.
h7. His eleventh child, Jerry is my father (his father was in his fifties). I won't put his birth year here, since he is still alive, but I'll say it is in the thirties. Funny trend here, with the fathers becoming older and older down my line ... luckily this is where the trend ends. i2. His second child, Jeremy, born in the sixties, is me. My father was in his twenties at the time. Click here for a nice picture with our family background.